The technology development course does not have graded work, what it has instead is an all inclusive demo at the end of the course to select members of the technology industry. It is expected that students will put their best foot forward to work hard, achieve as much as they can and show their work to the world. 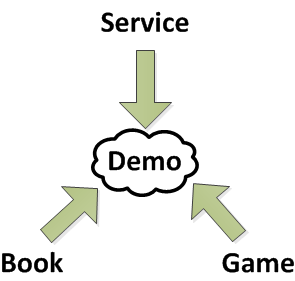 The technology development course has three main elements funneling into the final demo. The three elements are the service project, classic and game creation. 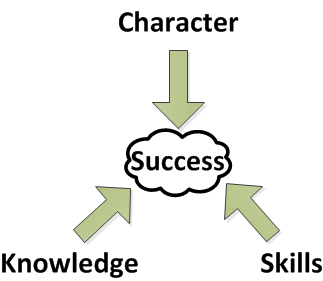 The goal in all of this approach achieve a balance for our future technologist. All too often emphasis is placed on grinding on the specifics of a particular technology. While this type of practice and learning has value in some contexts, it neglects the need to develop more facets of the growing technologist. People that have an inclination for technology will always find ways to naturally grow and thrive in this arena. It is the other subjects such as the liberal arts and the acquisition of soft skills such as communication and debate that go neglected.